R&D Games was formed in 1989 by Richard Breese in order to publish his own board game designs and, more recently, those designed or co-designed by and with his game designing friends. Richard is an accountant by profession and a gamer in his ‘spare’ time. 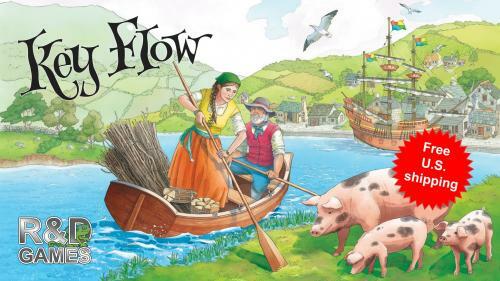 Richard is known for the 'Key' series of games including Key Flow, Keydom (widely recognised as the first worker placement game), Keyflower, Keyper and Keythedral, as well as other games such as Aladdin's Dragons, Inhabit the Earth, Reef Encounter and The BoardGameGeek Game. 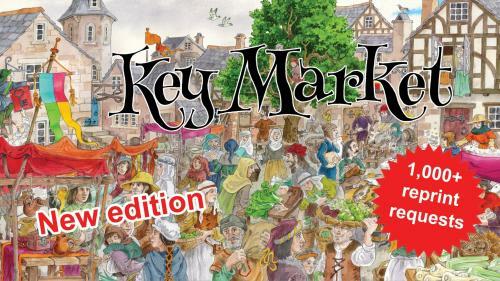 The latest game in the 'Key' series, Key Flow is a card based game with a medieval setting for 2-6 players. 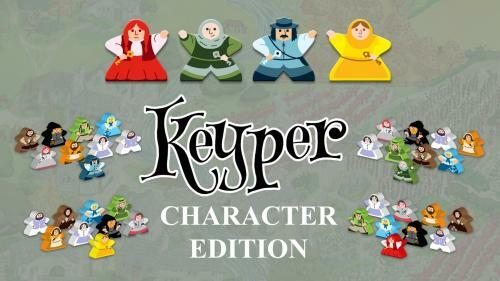 A special character edition of Keyper - the first completely new 'Key' series game from R&D Games since the award winning Keyflower.